We believe in community through word and action. Our team invites a diverse array of poets, artists, authors and civic leaders to share their knowledge and talents through regular shop gatherings. Join us Saturday morning for our popular Children’s Storytime. Come meet new friends, expand our imaginations and grow our vocabulary. This is by far one of our favorite moments each week, and you will surely smile witnessing the joy of our Little Patrons. Join Midtown OKC every month for a special event. A family-friendly outing along Walker Avenue from 10th to 13th Streets. Wander into the amazing shops along the strip and enjoy complimentary pop-ups, giveaways and special programming each month. 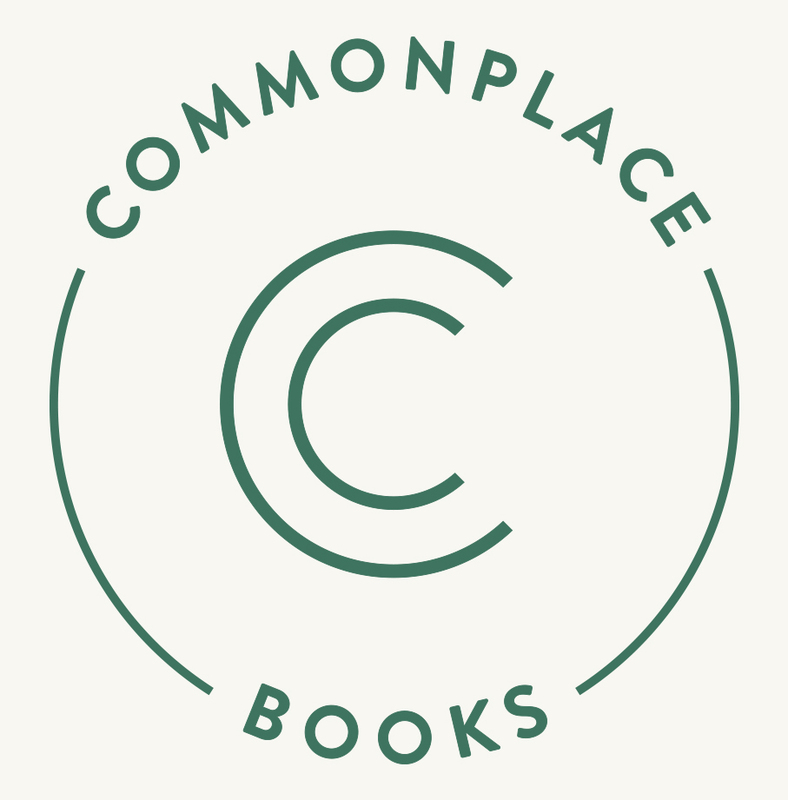 Each month Commonplace curates a special selection of books centered around the global theme of Creative Mornings, a breakfast lecture series for the creative community. Be sure to sign up for our newsletter and follow us on Instagram for event updates! Interested in hosting an event or volunteering for storytime? Branding by Braid Creative. Site design by Gather & Co. Site development by A Printer's Son.